You can take 65-megapixel 360 photos in RAW format with no parallax stitching error with the Pano5+1 Mark II, a panoramic head for GoPro Hero 5 (with an included adapter for Hero 3 and 4). – fully spherical (the original version required manually holding the camera for a downshot). 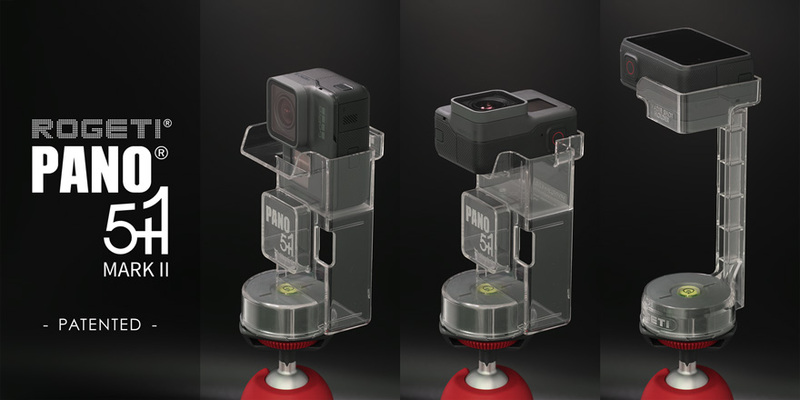 – the Pano5+1 doubles as a case for the Hero 5. – includes a carrying case. By using a Hero5, it is possible to take photos in RAW for maximum image quality and then stitch the edited images together. Please note the kit does not include stitching software. I believe you should be able to use PanoramaStudio 3. Here is a sample 360 photo. 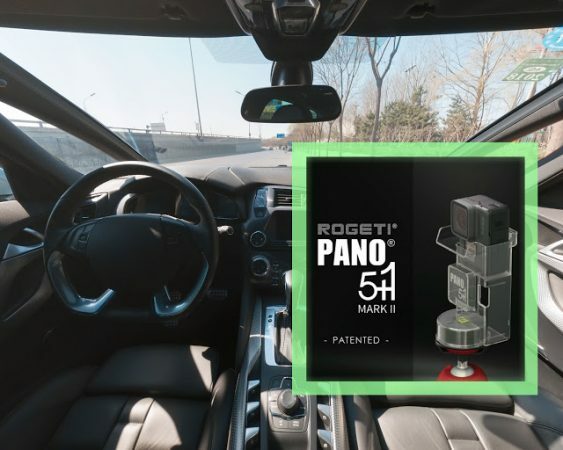 The photo is of a car interior, which is usually a difficult subject for larger 360 cameras such as the Panono. Here is the crowdfunding page. Here is the official website. 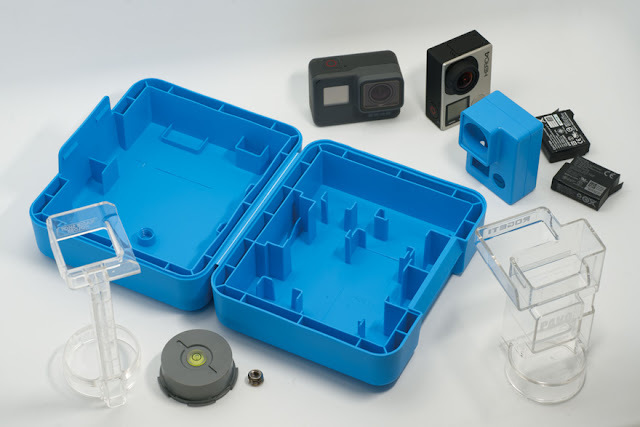 Given that this company has already produced a previous version of the Pano5+1 and because it is not complex, it is a low-risk crowdfunding project. I backed it and will post a review if/when I receive it. You might also be interested in the new Panohero H5B for Hero 5, which is also a panoramic head for GoPro Hero 5 Black.